The long wait is over! 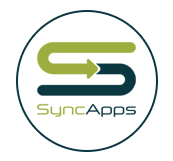 You can now integrate Navatar on the SyncApps Platform! Navatar integration is only available when you have the Salesforce API enabled. 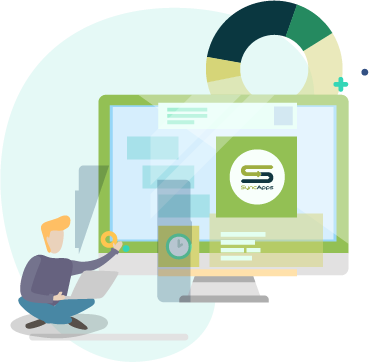 Note: Please let our support team know if you have set up a Salesforce account and wanting to sync your Marketing Metrics to your Navatar Marketing Initiative so that they can enable the customization for you. We will make this option self-service soon. Best Practice for Syncing your Marketing Metrics back to Navatar. You will need to select a Salesforce integration to your desired Marketing automation software to be able to use Navatar. 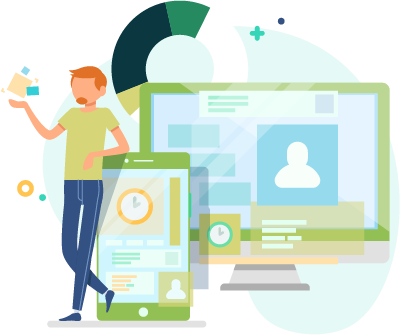 Check Navatar Marketing Initiatives to see all metrics on the Marketing Prospects record (opens, clicks, bounces, forwards, URLs clicked or email events). 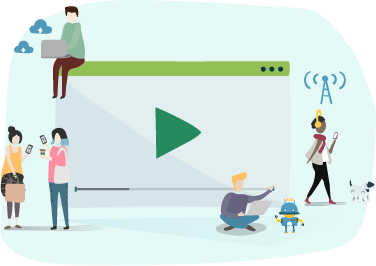 Marketing Automation Campaign will be synced to the Marketing Initiative object, and each Campaign Response will create a Marketing Prospect object in Navatar. Opens, clicks, bounces fields are automatically created by SyncApps and can be put into the layout. The following Marketing Initiative object below was created from a MailChimp A/B Campaign. This may also apply to Constant Contact, VerticalResponse, and Act-On. Run again for your team to show your team how it works!